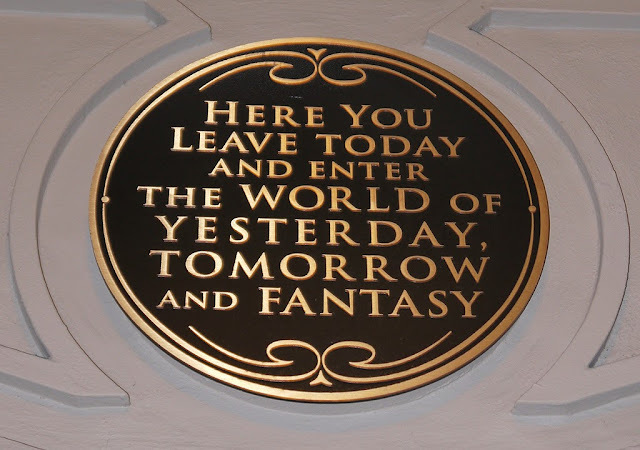 Picturing Disney: Pregnant in Disney World: Tips for Mamas in Mouse Ears! 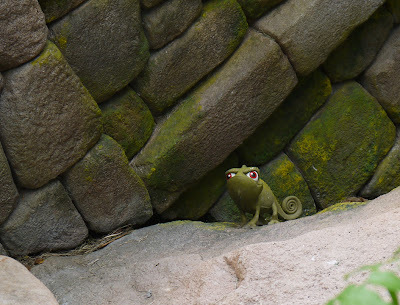 Pregnant in Disney World: Tips for Mamas in Mouse Ears! It was a last minute decision for us to take a trip to Disney World... even though I was pregnant.! I’m sure it wouldn’t even be a consideration for most but we were being adventurous. We went during the Food and Wine Festival since Disney isn’t just about rides! Be prepared to do a lot of walking! Bring a few pair of comfortable shoes with you. I brought a good pair of hiking sandals and a pair of sneakers. It was so nice to switch shoes halfway through the day to give my feet some relief! Drink lots of water! If you’re like me (or most pregnant women) your ankles will swell from all the walking and the heat. You should bring a reusable water bottle into the parks and fill it up at the water fountains! Know where the bathrooms are! This one definitely goes along with drinking lots of water! I felt like I visited every bathroom in Disney World. I should have taken pictures and done a review! LOL! And you know...the bathrooms in Fantasyland are beautiful!! Rest! This is a big one! You do not want to overexert yourself. It may be hot and you could easily overheat and that is NO good for the baby! There are a few places you can go to relax in the AC (the stores, restaurants, counter service areas and restrooms). 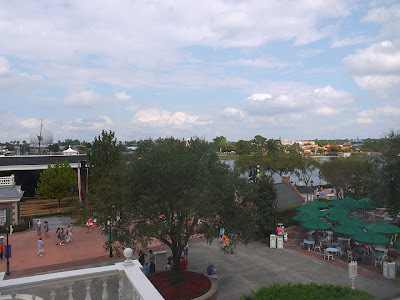 The baby center in Magic Kingdom over by Crystal Place is also a great place to sit and cool off. The Chase Lounge in EPCOT located in American Adventure is another good spot as long as you are a Chase card holder. Taking the afternoon to go back to your resort (if you are staying on property) is also a great option. Relaxing in the pool is not only refreshing it gives your body relief from the extra weight you are carrying. 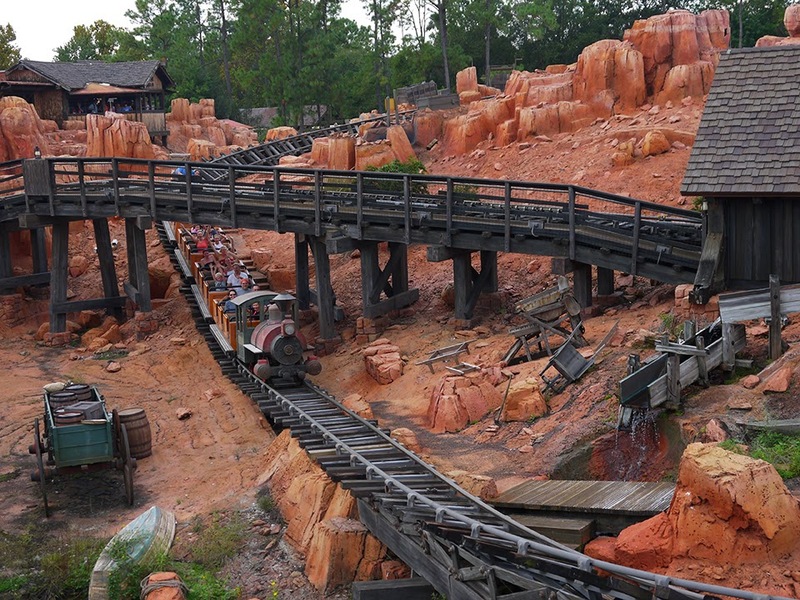 Try some of the slower paced rides like the Steamboat in Magic Kingdom. I had considered it in all the times I have been to the parks (too busy riding Big Thunder Mountain, I suppose!). It's a great way to relax and get some very cool pictures of Magic Kingdom. There are a few places to sit on the boat and if you’re visibly pregnant, a nice person may give up their seat for you! The People Mover is another fun way to relax and catch some cool photos! We also took time to check out the Conservation Station/Rafiki’s Planet Watch in Animal Kingdom. I got to take a picture with a live owl! Give yourself extra time to do all the things you want. It is most important to go at a pace you’re comfortable with. Even by taking it easy, you may see things you never really noticed before and that can be really awesome! 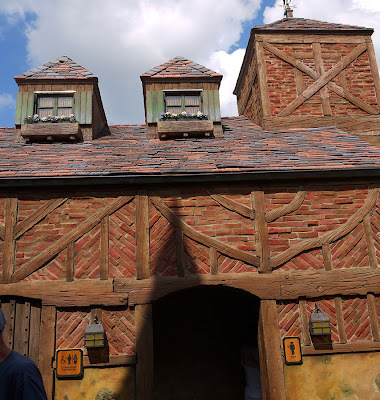 Although it was different from our normal trips, I loved our "pregnancy" experience at Disney World. If I hadn’t stopped to rest in the shade I would have missed things like these little guys! Bottom line, It can be done and it can be fun!! 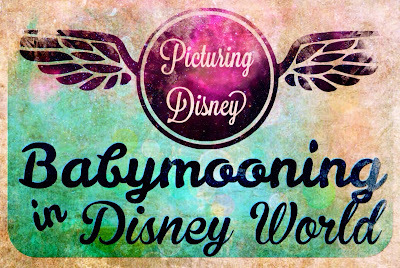 Want to read more about my Babymooning adventure? Click the link below! Or check out my prego eating around the world review here!